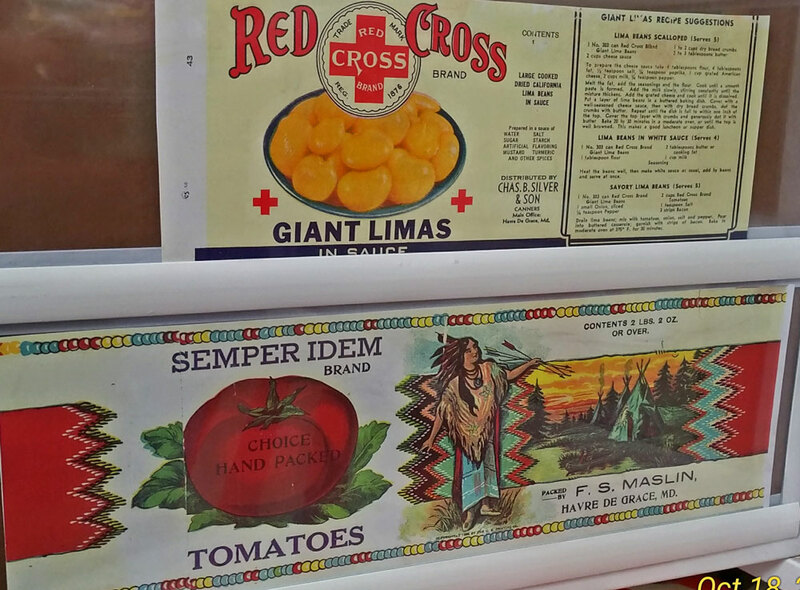 Serving deviled eggs at picnics and cocktail parties may have been de rigueur in post-World War II America, but these classic creamy concoctions did not originate in the United States. Although they weren’t prepared the same way, the roots of modern-day deviled eggs can be traced back to ancient Rome, where eggs were boiled, seasoned with spicy sauces and then typically served at the beginning of a meal—as a first course known as gustatio—for wealthy patricians. 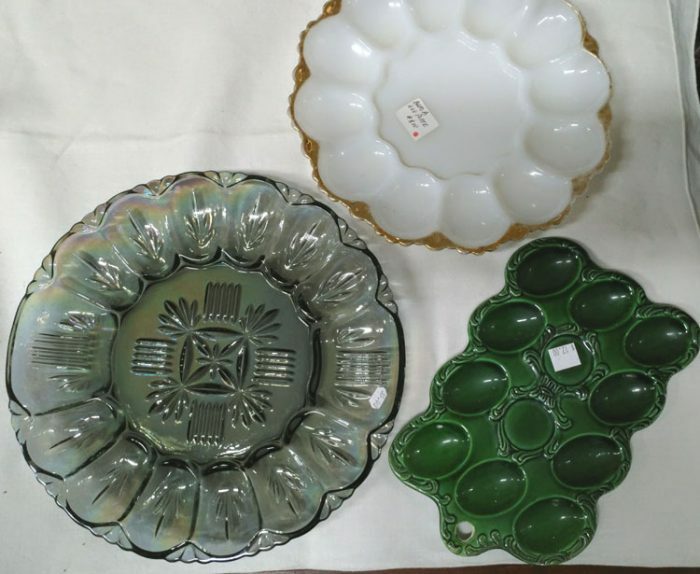 Just a few of our beautiful egg plates in time for Easter celebrations. 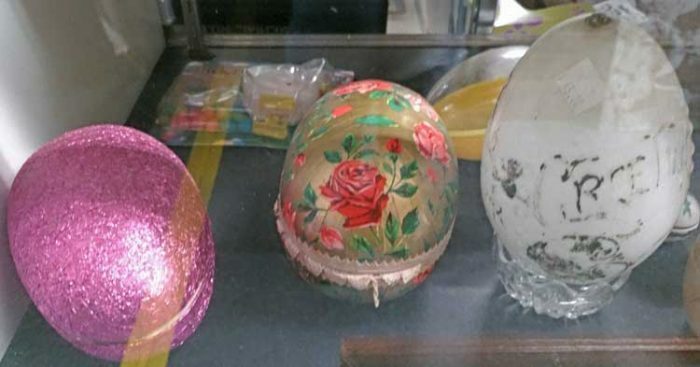 We have a nice variety of egg plates to serve those delicious deviled eggs after they’re all discovered from their hiding places on Easter Sunday. Knowing that the deviled egg goes back to Roman Days, you’ll be proud to serve this wonderful tradition on these gorgeous plates. … stuffed eggs began to appear in Andalusia, in what is now Spain. An anonymous cookbook from this time period instructs the reader to pound boiled egg yolks with cilantro, onion juice, pepper and coriander and then beat them with murri (a sauce made of fermented barley or fish), oil and salt. After stuffing the mixture into the hollowed egg whites, the two halves were then fastened together with a small stick and peppered. But history is one thing. How we love deviled eggs and the beautiful plates we serve them on… well, that’s another thing! No other Southern food, not barbecue, not fried chicken, elevates the dish upon which it is served. But the deviled egg does. 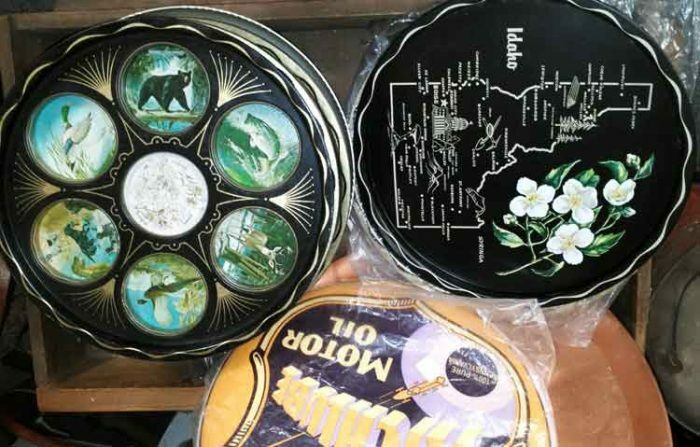 There are egg plates for anyone’s taste. They come in an Easter-egg array of colors: cobalt blue, marigold, persimmon, sunflower, plum, scarlet, tangerine. They’re made of milk, Carnival, or Depression glass. Trimmed in gold or silver. And shaped like Easter bunnies, Christmas trees, butterflies, watermelons, ladybugs, hearts, geese, wreaths, pigs, shamrocks. 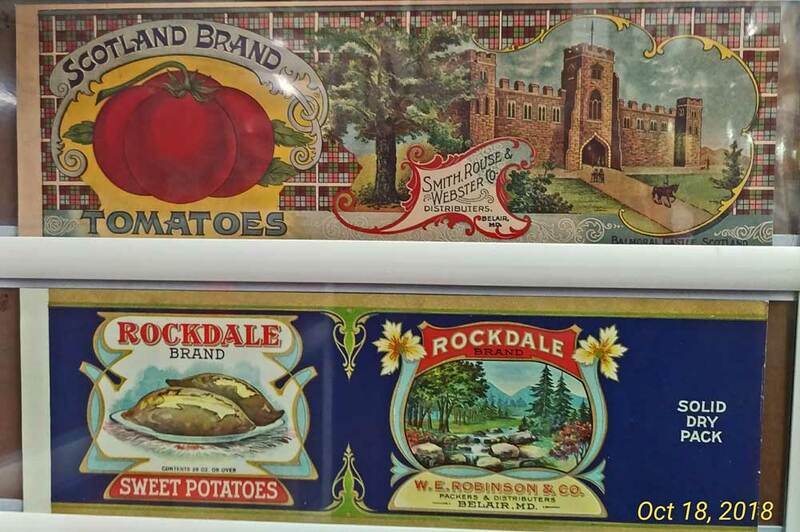 We invite you to stop in and see what we have in our collection. Make your deviled eggs the ‘talk of the party’ when you present your favorite deviled egg recipe on a beautiful plate. We’ll be watchin’ for ya! 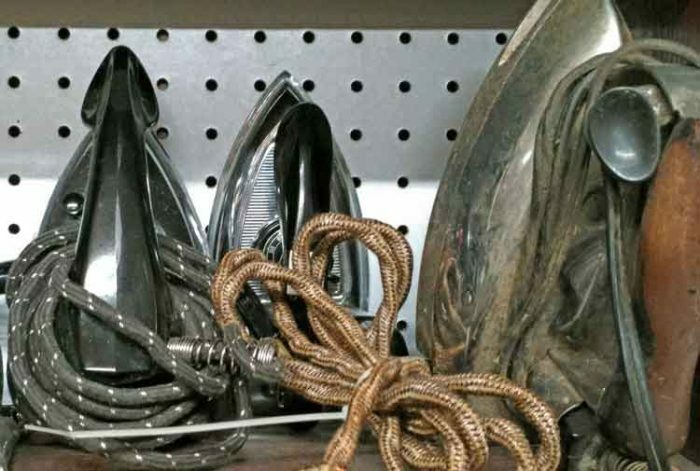 These irons might look familiar to you. Well, maybe to your mom and dad. Electric irons make your cotton clothes look sharp and pressed! 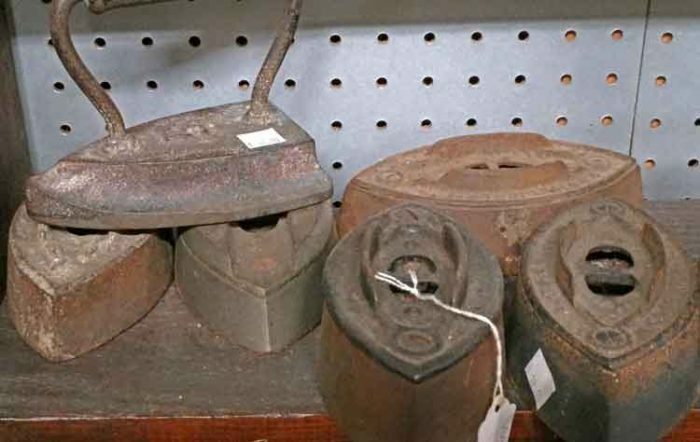 these glass iron smoothers are believed to have served as a pressing iron. The earliest linen smoothers date from the Viking to the Middle Ages, and the latest were made in the 18th century. Do you know what this is? Is what they call a linen-smoother made from very slick stone. They were used from the days of the Vikings through the Middle Ages and into the 18th century. Who would have guessed! The forebears to modern electric irons, these flat irons are often triangular or come to a point to make it easier to iron around buttons. The heft of a sad iron would help it hold heat, as well as to press the fabric flat. To protect fabric and surfaces from singeing, sad irons often came with metal trivets to rest on, and these are often-beautiful, intricate, and collectible examples of metalwork that were made in a myriad of designs. The earliest metal flat irons were forged by blacksmiths in the Middle Ages. 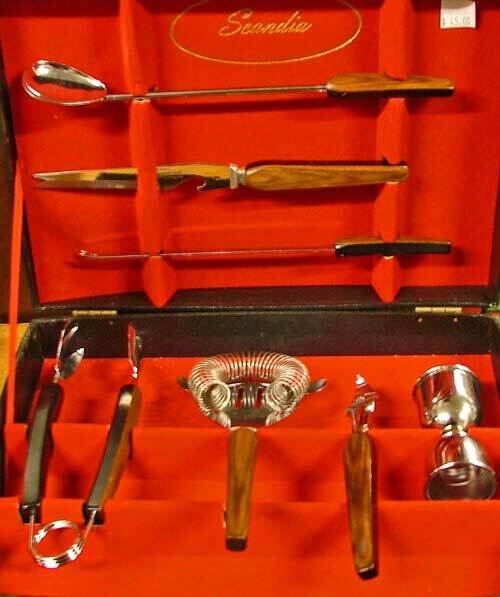 These were heated on an open fire or a stove, and the metal handles had to be grasped with a thick potholder, rag, or glove. Women had to be careful not to track soot or ash on the clothing they were ironing. Stop in today and check these out (even if you have no intention of ironing your summer clothes)! We’ll be watchin’ for ya! 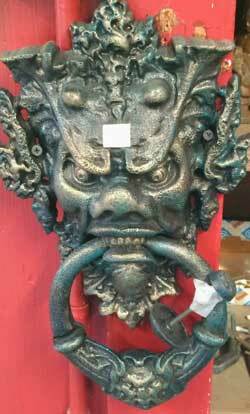 … the history of door knockers begins several thousand years ago in Ancient Greece. Greeks were a bit picky about unannounced visits to their dwellings, and it was considered a breach of etiquette to enter without warning. Where Spartans would simply shout their arrival, the more sophisticated Athenians preferred to use a door knocker. Doors had replaced hangings to provide better safety and privacy, and upper-class Greeks had slaves whose sole purpose was to answer the door. It’s a bit like having a butler, but one that was chained to the door to prevent them wandering off. If they didn’t die of boredom, they’d fall asleep, and so to wake them up, visitors rapped the door with a short bar of iron attached to a chain. It wasn’t long before some Greeks realized the short bar made a good weapon with which to attack the householder. So property owners fought back with new technology. 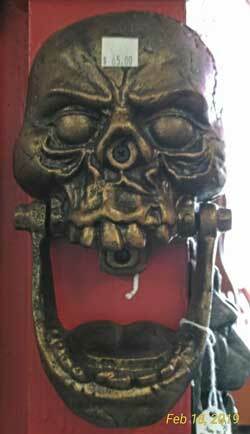 The knocker evolved into a heavy ring fastened to the door by a plate—dual purpose knocker and handle! One of the most enduring themes for knockers has been the lion’s head. Traditionally regarded as the king of beasts, the lion’s head symbolizes bravery, nobility, strength, and valor. Lion’s head knockers were popular in the American colonies up until the revolution when the Eagle took precedence. 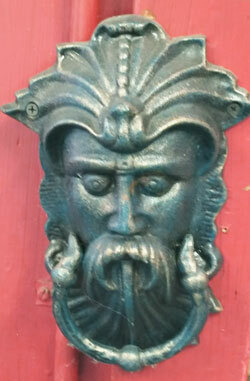 So we encourage you to visit Bahoukas and take a peek at these wonderful cast iron door knockers. They’re really fun and will most certainly have your guests stop and enjoy! Yep, we’ll be watchin’ for ya! Wheaton Collection that have herb designs on them – tarragon, etc. 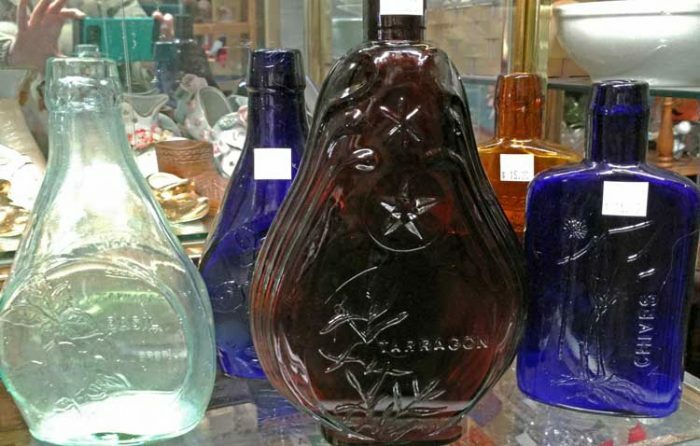 These bottles are beautiful and decorative. They would be lovely with a flower or two, or just sitting on a window sill reflecting the sunshine. 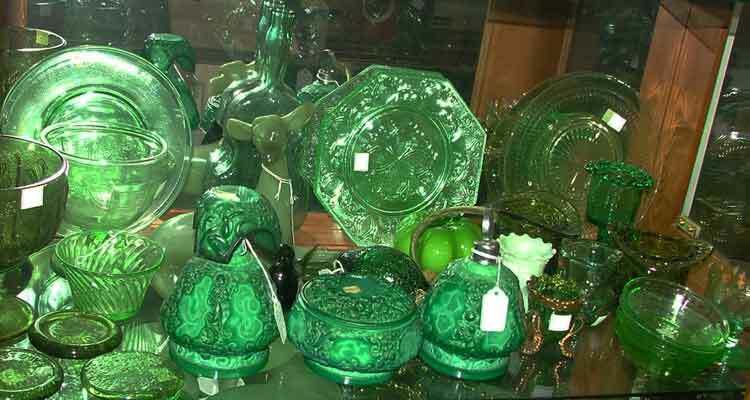 Besides Corning, did you know there’s a wonderful glass museum in S. New Jersey? The American glass industry began in southern New Jersey because of its availability of natural resources such as wood, sand, soda ash, and silica. 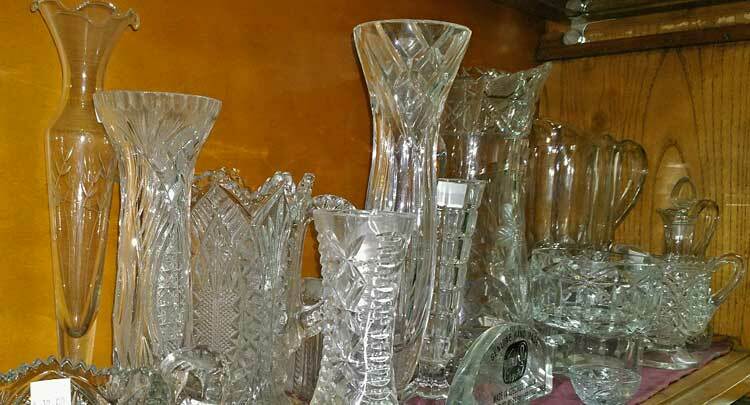 The nation’s earliest successful glass factory was founded in 1739 by Caspar Wistar in nearby Salem County. Many of the nation’s foremost glass factories operate in South Jersey. In 1888, Dr. Theodore Corson Wheaton, a pharmacist, began making his own pharmaceutical bottles in a glass factory in Millville. 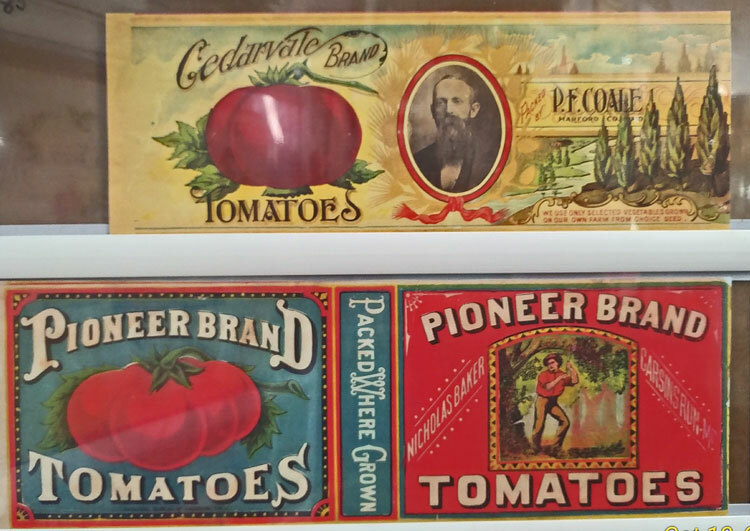 From these beginnings, today’s giant glass manufacturer, Wheaton USA (formerly Wheaton Industries, Inc.), evolved. In the early 1960s, Dr. Wheaton’s grandson, Frank H. Wheaton, Jr., visited the Corning Museum of Glass in Corning, New York. He discovered that much of the glass created and produced in southern New Jersey was displayed in this museum. 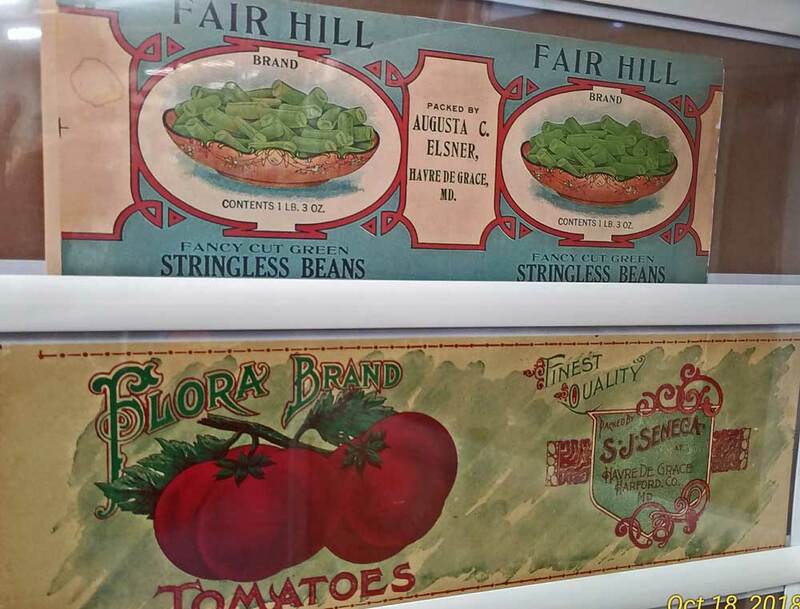 He felt that these treasured museum pieces should be displayed in the areas in which they were produced…southern New Jersey. 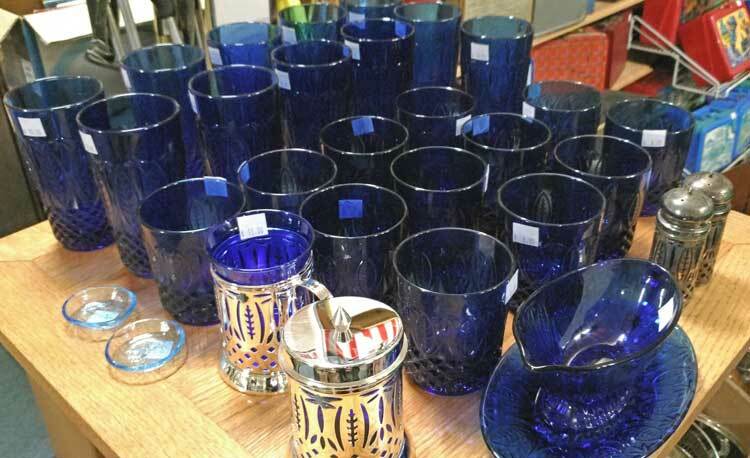 More of the beautiful Wheaton Glass collection recently received. 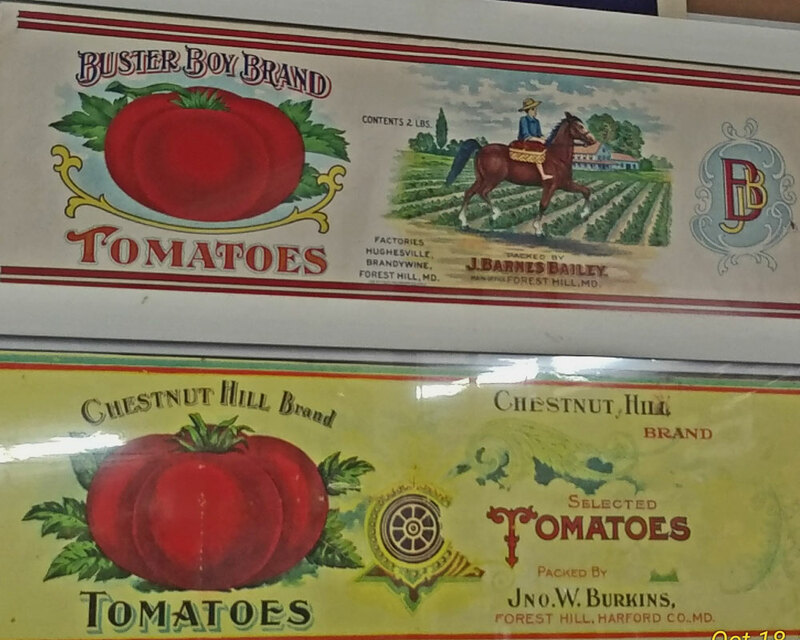 These bottles were popular in the mid-Atlantic region. 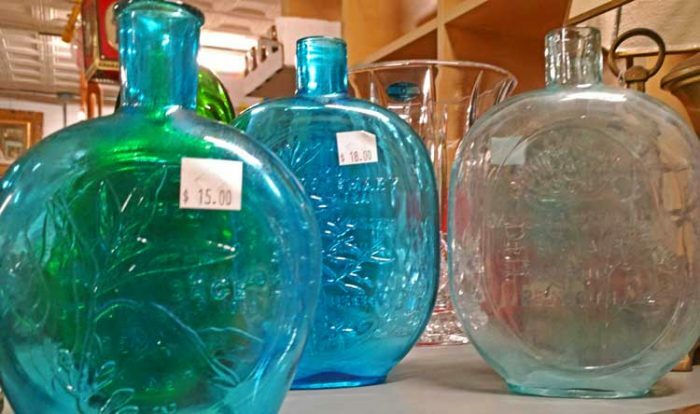 Stop by and consider 2 or 3 of these beautiful bottles and add a stem or two of flowers. Then keep thinking ‘spring’… it’s not far away! We’re here at Bahoukas and we’ll be watchin’ for ya! a few thoughts of Spring! Glass Paper Weights can add a bit of color to a drab day. We decided that with the crazy weather patterns that in the past week or two have included 50 degree days and sunny, ice-sleet-snow days dropping to single digits, and just about everything in between, we’d add just a splash of color. 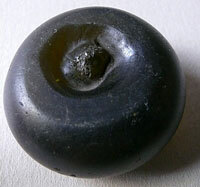 Abstract or simple, the paperweight adds a hint of sunshine. 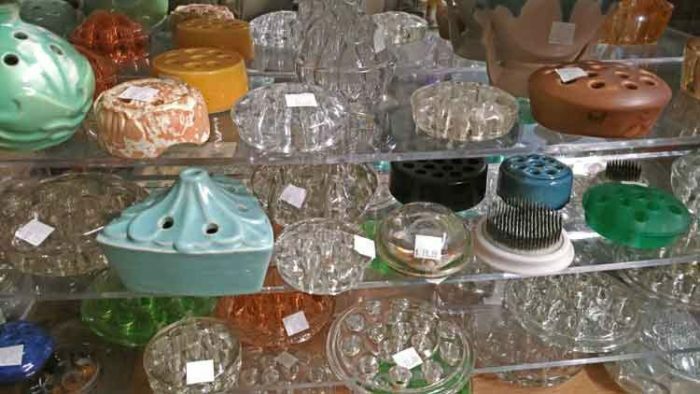 Glass paperweights are just that hint of color, sunshine and spring that you might need. Add one to your desk, kitchen counter, bookshelf, or bedroom nightstand. These paperweights look almost like they have coral inside of them. Choose one for its coloring, the flower hidden inside, or the abstract ones that tickle the imagination when you find your gaze fixed on them. But give them an opportunity to inspire thoughts of spring and remind you that it won’t be long! Glass and pottery ‘frogs’ for the flowers that remind you Spring isn’t far away. These ‘frogs’ are for used to arrange flowers. Some are complete, just add water and flowers. Others are placed at the bottom of a vase, then add flowers. These frogs allow you to create beautiful arrangements easily. Why did we mention these ‘frogs’ along with the glass paperweights? We thought that while you’re thinking about spring, sun, and color, you just might want to pick up some cut flowers and bring all of those beautiful thoughts into your home and/or office. And these ‘frogs’ will just make that task easy. 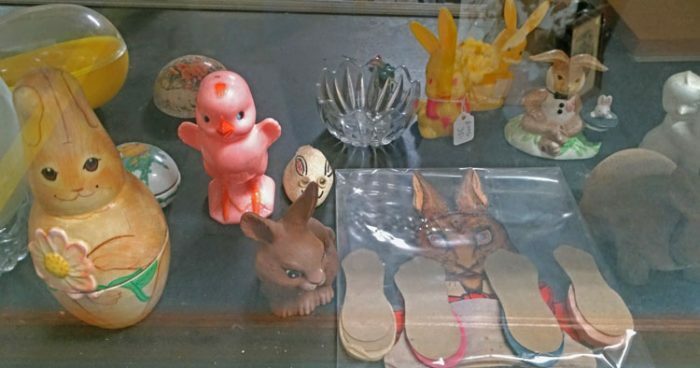 So enjoy a sweet touch of color and sun by stopping in to Bahoukas Antique Mall and Beer MuZeum and find one or two items that will brighten a corner of your desk, counter, home or office. Don’t forget to grab a bouquet of cut flowers on your way. In the meantime, you guessed it, we’ll be watchin’ for ya! This chess set is more beautiful in person. You might not think of Bahoukas for games and decorating at Holiday Time. 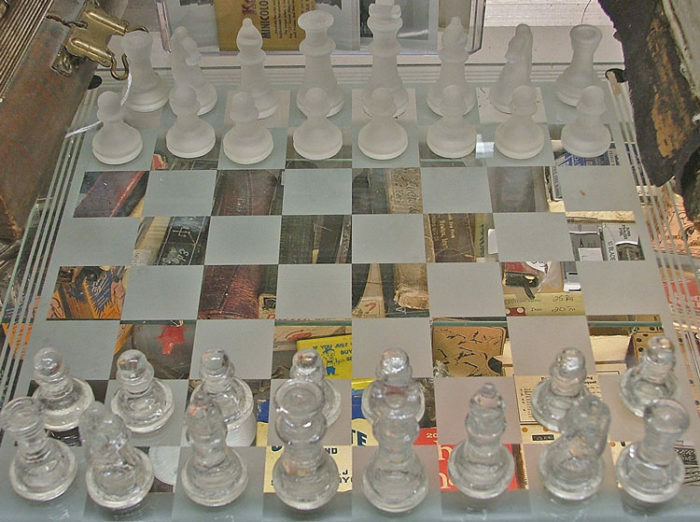 But stop in and check out this beautiful chess set that’s even more wonderful if you see it in person. This set will delight your favorite player or a collector. Simply beautiful. Hurry, we only have one like this one! 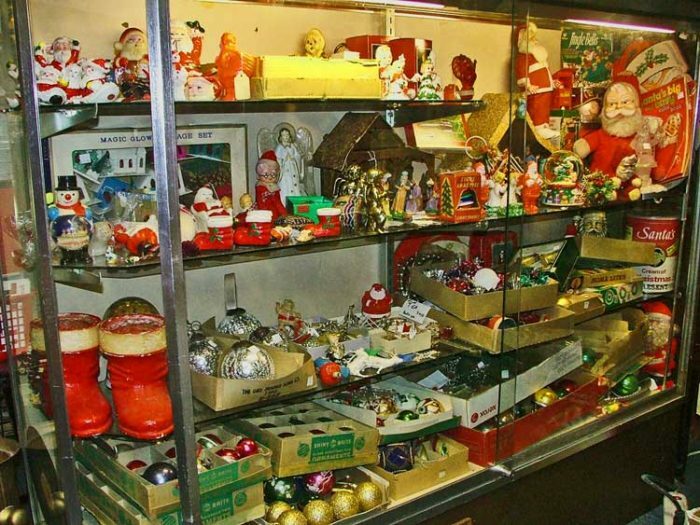 Also, if you’re not finished decorating your home or office, you might want to stop by and see what we have for ornaments. 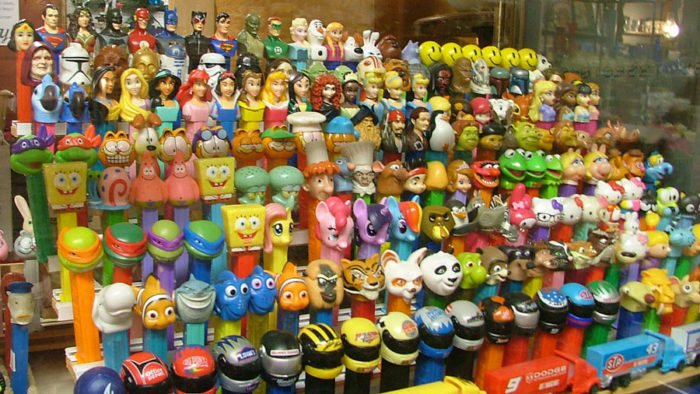 Do you remember the little figurine candles that decorated a small table or maybe even were a part of your stocking stuffers? Well, we have those and many more items. We look forward to showing you all the ideas we have to make your holiday extra special with the love found in vintage and collectibles. Need a few buildings for your little village, or some beautiful Santa and Elf candles? 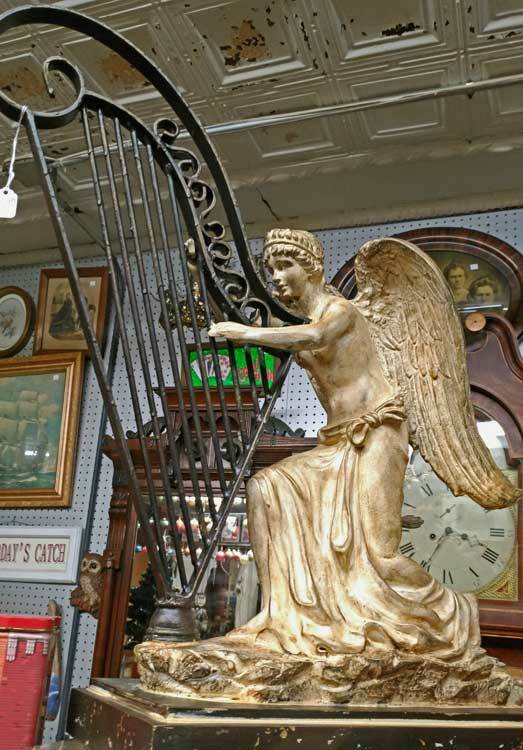 Stop by soon and see how delightful the variety of collectibles at Bahoukas Antique Mall can make your holiday. Add a bit of nostalgia and build on them to create your own traditions. Yep, we’re here and we’ll be watchin’ for ya! 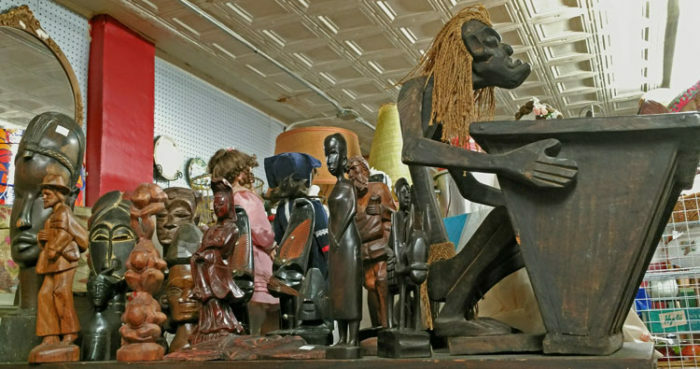 Do you think you know what’s hiding in the 9,000+ sq ft of antiques at Bahoukas? Well, you might just want to stop by and see how diverse we really are. Here’s a sampling of some beautiful wood sculptures. 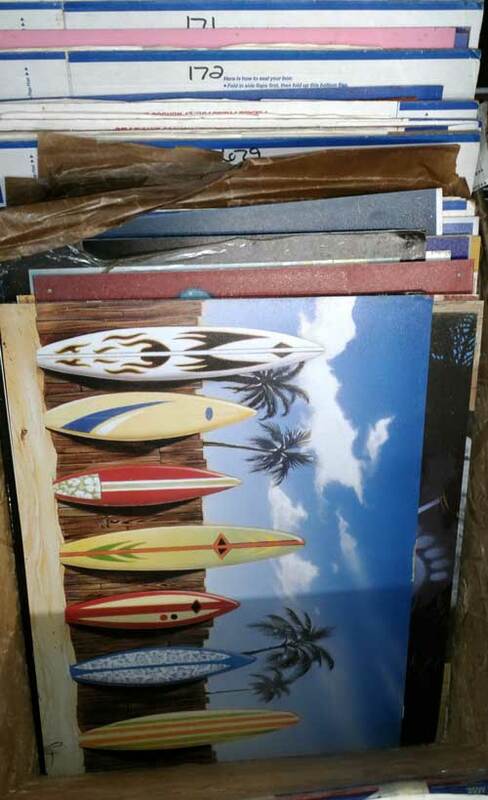 They’re just one of the many unique pieces of art you might find to delight the perfect person on your holiday gift list. You really do want to drop in and spend some time browsing all our shelves and nook and crannies. It’s astounding just what you’ll find. Yes, we’ll be watchin’ for ya! No, we’re not talking torture here! A screw drive that comes with either a tall headed or ridged (knurled) sides, or a key-like flat sided vertical head can be defined as a thumb screw. These screws can easily be tightened or loosened by hand without using any external drive. However, they are not ideally used for any structural applications. The over-sized head with the diamond-patterned grip finish allows the screw to be tightened or loosened without any external effort. This easy feature makes the screw an imperative part of those devices that require frequent removal and re-installation; for example, safety covers of electronic devices..
What are the Basic Applications and Advantages? A thumb screw actually acts like a bolt in most applications. When typically used, this blunt-nosed screw or bolt is fastened into a threaded hole and its ease of removal doesn’t require any external tool to assemble or disassemble any equipment. The history of the humble nail can reveal a great deal. CLICK HERE to read a wonderful, brief article about the history of the nail. CLICK HERE for a variety of ways to use old nails in crafts. It includes art, puzzles, and yes, even coasters. Check it out. Then stop by Bahoukas and grab a handful for your next crafty project! Yep, we’ll be watchin’ for ya. Don’t forget, we have 50% off on all glass and record albums! Hurry in! 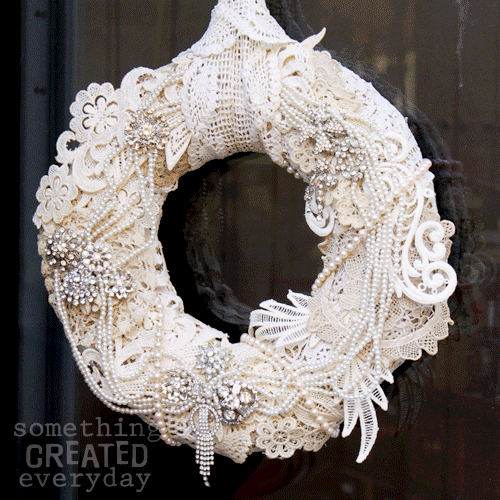 Brides, wedding planners, and wedding shower hosts are always looking for unique decorations. 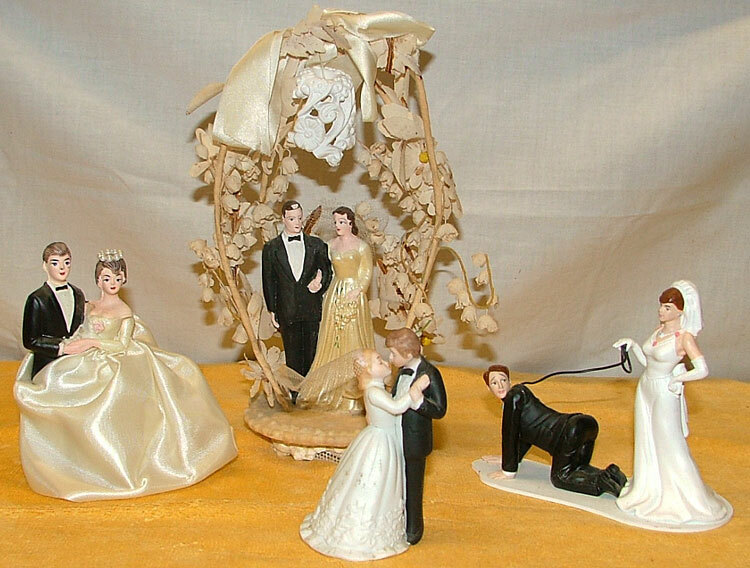 At Bahoukas Antique Mall we have some beautiful, and a few humorous, collectible wedding toppers. They make great toppers for wedding cakes, of course. But they can also be used in wedding shower decor! Wondering what other ways you might use collectible wedding toppers. VISIT THIS PAGE on HGTV.com for some really fun ideas. ENJOY … then stop by and see if we have something that might work for your creative project. Yes, we WILL be watchin’ for ya!